Start taking classes at American Taekwondo Academy and other studios! 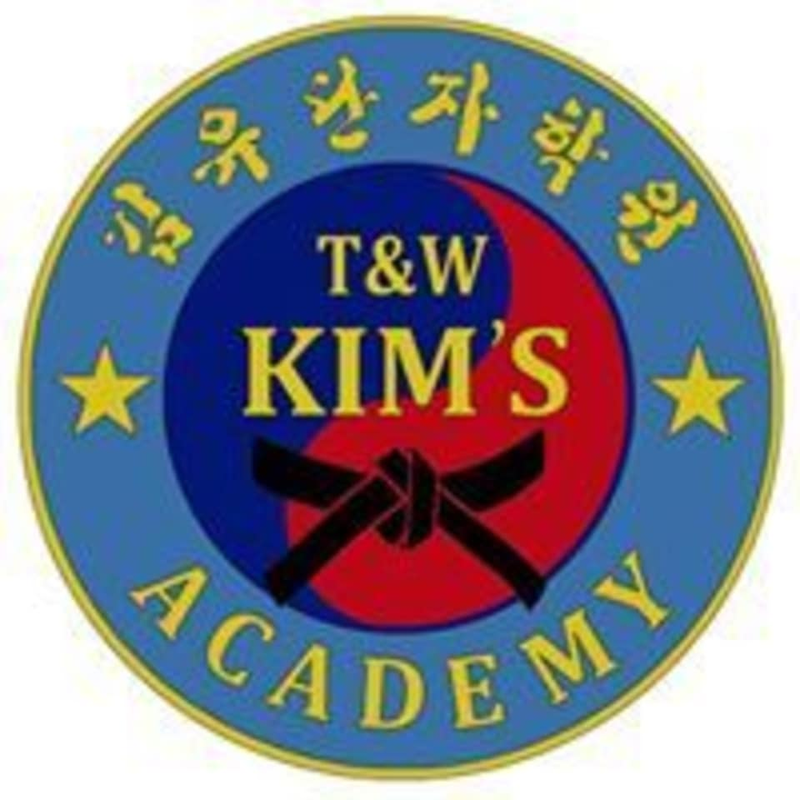 American Taekwondo Academy is a premier Martial Arts studio that specializes in TaeKwon-Do, HapKi-Ye, and Ju-Do. These disciplines can round out personalities, sharpen perspectives, and heighten an appreciation for others. Students can range from all walks of life. American Taekwondo Academy is located in the Fox Moor Shopping Center on the corner of Ogden Avenue and 83rd Montgomery Road in Aurora, Illinois.